So blogging every day was a fascinating experiment, but by the end I was ready for a slower-paced, more thoughtful and purposeful way of putting stuff out into the world. May I introduce the very first Extraordinary Business Book Newsletter? Here’s an extract from this week’s. I’m sure it’ll change over time, but if I’ve learned anything over the last few years it’s that you can only steer once you’re moving. If you’d like this in your inbox every week, sign up here. Obviously when you’re writing a book you can’t replicate that dynamic, real-time co-creation, but telling stories that allow your readers to empathise, either with you or with the subject of the story, has a similar effect. 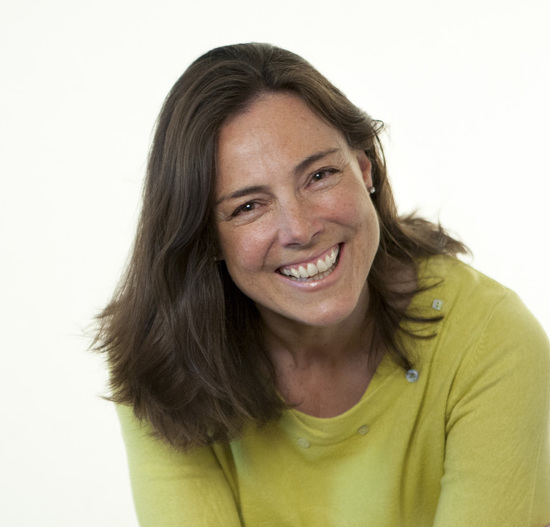 Stories are neurological rocket-fuel for building relationships. Fact. There’s a useful workbook as well, which is basically the questions at the end of each chapter in a format you can download and scribble on, a great tip for anyone considering an online companion to their book. 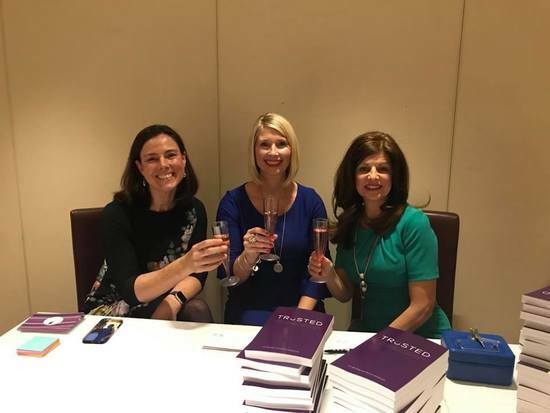 A fabulous night last Thursday at University College Birmingham celebrating the launch of the latest Practical Inspiration title Trusted: The human approach to building outstanding client relationships in a digitised world by Lyn Bromley and Donna Whitbrook. From the specially created T-Spot cocktail and the fabulous street food buffet to the live Extraordinary Business Book Club interview, it was an unforgettable evening and exemplified Lyn and Donna’s message in the book itself: an unrelenting focus on great client experience to build great client relationships. Sadly there was a tech problem that means we can’t use the recording of the podcast at the live event, but I’ll be interviewing both authors on the podcast soon. 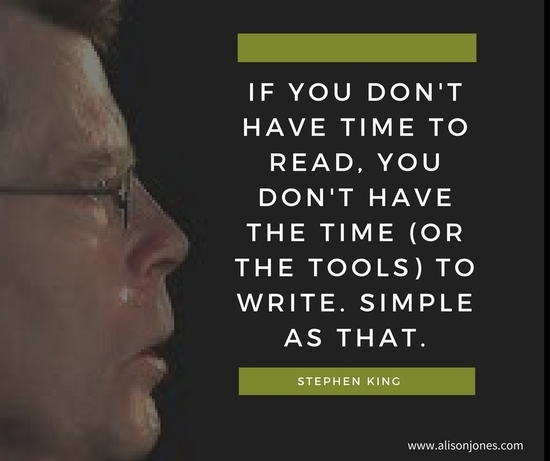 I’m also reading Stephen King’s On Writing: A Memoir of the Craft (I usually have at least four books on the go at any one time…) and this, one of his most famous quotes, is just too good not to share. It’s as relevant for business book writers as any other writer, maybe more so. What are you feeding your brain at the moment? I hope you enjoyed this first new-look newsletter – please hit reply and let me know if you have any thoughts on how to make it even better, and feel free to share with a friend!